What is a Foreclosure “Rescue” Scam? While the foreclosure rate might have slowed down, homeowners across the country are still struggling to meet their mortgage obligations and worried about the possibility of falling into foreclosure. Some of these borrowers are taking advantage of federal programs that are in place to help them refinance their mortgages or work with their lenders to modify their mortgages. 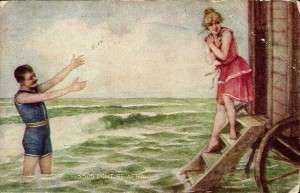 Others, however, are falling victim to foreclosure rescue scams, which promise housing help but often deliver nothing. 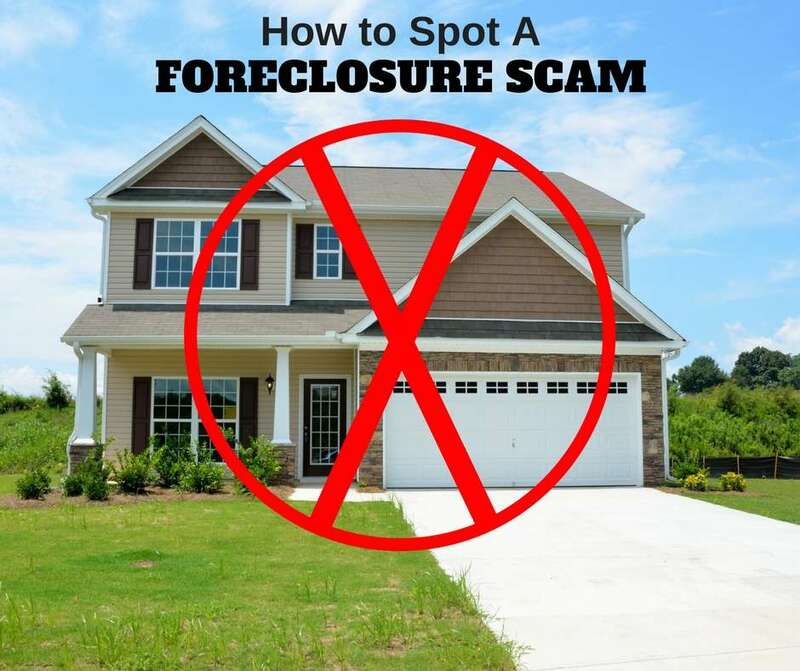 Homeowners must protect themselves by recognizing what a foreclosure rescue scam is, and how to go about getting proper help that won’t leave them robbed. A foreclosure rescue scam will often include a person or a company claiming to be able to get you out of foreclosure. They might offer to negotiate on your behalf with your bank, or they might have any number of proposals for you, such as signing over the deed of your house to that company, or letting the company catch up with your mortgage and effectively take over your home. Most foreclosure rescue scams will ask for money from you up front. This is a huge red flag. While there are some honest and excellent companies out there looking to help homeowners in trouble, most of them will get to work without taking any money from you up front. They will also be truthful about what they can and cannot deliver. Any company that promises you they will save your home, save your credit or keep you out of foreclosure is being dishonest. Only the mortgage company can decide whether they will foreclose. Do not agree to sign anything that would give a company or individual rights to your home. Many scams involve something like this: a company will offer to help you catch up on your mortgage by buying your home from you, and then allowing you to buy it back from them. There is no guarantee you will ever recover ownership of your property. Talk about the plans and the process before you agree to anything. A foreclosure rescue scam will avoid giving you any details about how your home will be saved. They will ask you to pay them a ridiculous sum of money and then keep you in the dark. 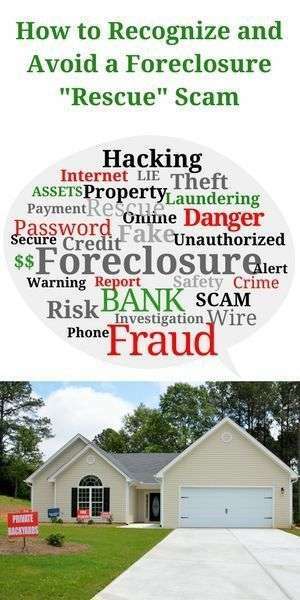 You are in more danger of losing your home through one of these scams than through the standard foreclosure process. The best thing you can do to avoid a foreclosure rescue scam is to work directly with your lender. Many banks and financial institutions are reaching out to their borrowers to help people stay in their homes and avoid the foreclosure process. 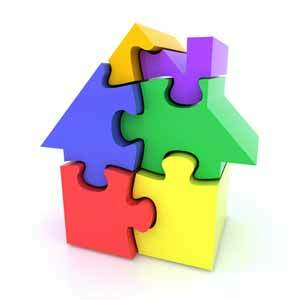 Even if you are unable to refinance your mortgage or modify your payments, other options are available. It would be better for you to negotiate a short sale or ask for a deed in lieu of foreclosure than to fall victim to a fast-talking company or sales representative who says he can make all your housing troubles go away. As a homeowner, you still have rights. 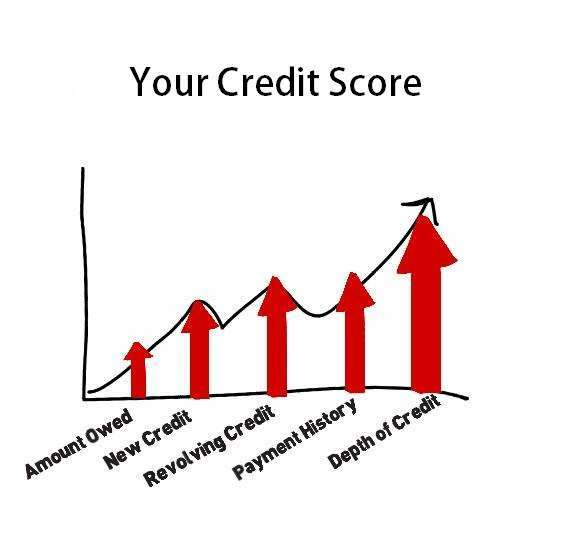 Talk to your lender and if you aren’t getting anywhere, consult an attorney. This post, How To Recognize and Avoid A Foreclosure “Rescue” Scam, was written for Frederick Real Estate Online by Stephen K Hachey. 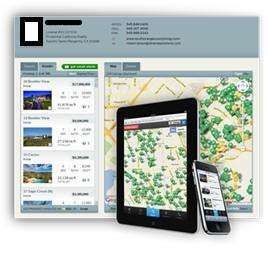 Stephen is a Florida foreclosure attorney at http://floridarealestatelawyer.org/ specializing in loan modifications, short sales, foreclosure defense and much more. He is also the owner of his own practice, the Law Offices of Stephen Hachey, PA. This article is for general informational purposes only and does not establish an attorney-client relationship. Please contact a licensed attorney in your state of residence. 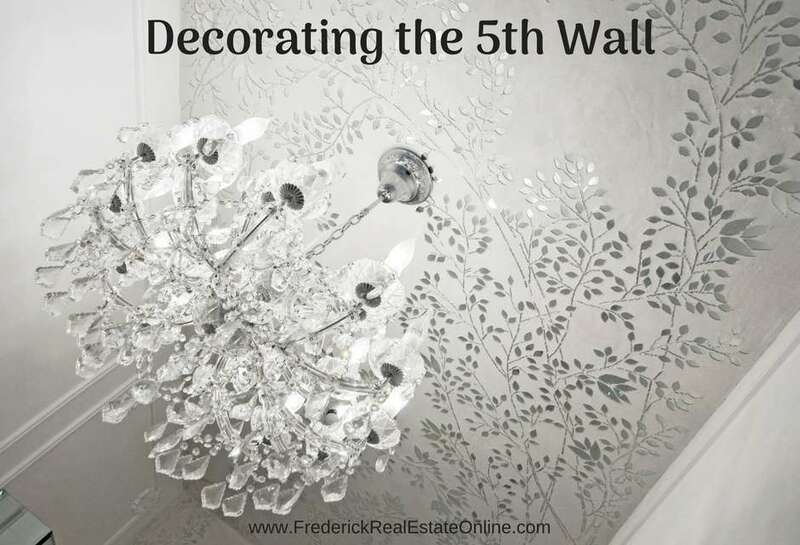 For more information on our services, please visit our website at www.floridarealestatelawyer.org/. Thank you to Stephen for this important information. 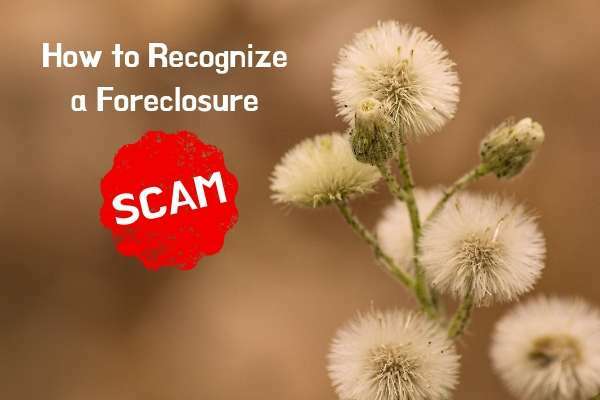 How To Recognize and Avoid A Foreclosure “Rescue” Scam, even though foreclosures are in decline, there are still unscrupulous scams in place. Be careful.